I need a closer look to detect the root of issue, please PM me url, admin and SSH credentials of your site. We have not received email from you yet, could you please check again? We checked our junk mail box already. We’ve helped to enable the header and footer in your checkout page now. However, we noticed certain layout conflict between your theme with our UB One Step Checkout. We’re checking further to debug and help you out. 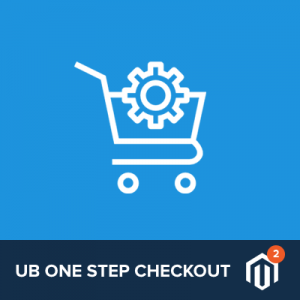 As your theme does not use LESS as per Magento 2, I had applied additional tweak so that our UB One Step Checkout extension can adapt well with your theme. Please help to check and configure your checkout page. Once you finalize your configuration, I will help with additional fine tuning for the UB Checkout to fit well with your theme. 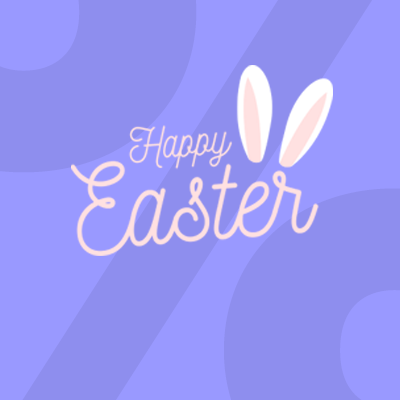 So please make sure to download the updated one from server if you gonna edit it. Yes, we will take note on this. 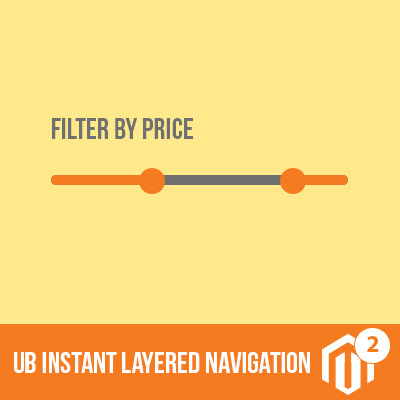 Page loader indicator when go to checkout page or update shipping address like changing the country not visible anymore, so user don’t know that the page is loading and making changes on shipping methods or price calculation. That was because your third-party theme had some customized CSS for that, and the associated styles was disabled. We will help to check further and help you enable this. Actually, it depends on your third-party theme and server performance too. And I think the loading speed will be improved further when you enable full production mode in your instance. i want order item block, discount code block and order note block to be expanded by default. Could you provide me the screenshots about the sort order on blocks you mentioned? Zip code and state fields need option to disable or enable it like other fields. Please note those are required fields and it is the working rule of Magento. It seems you have server cache which prevents changes in CSS from being refreshed. Please help to check again on this. This might lead to unexpected CSS conflict with our UB One Step Checkout. Please help to remove those unused files as well, if you do not plan to use. #3: Please advice the order of the blocks (item block, discount code block and order note block) you prefer. Should discount block be included in the same column with the order note? I will check further once having your confirmation on the points above.